Email us to inquire about this print. 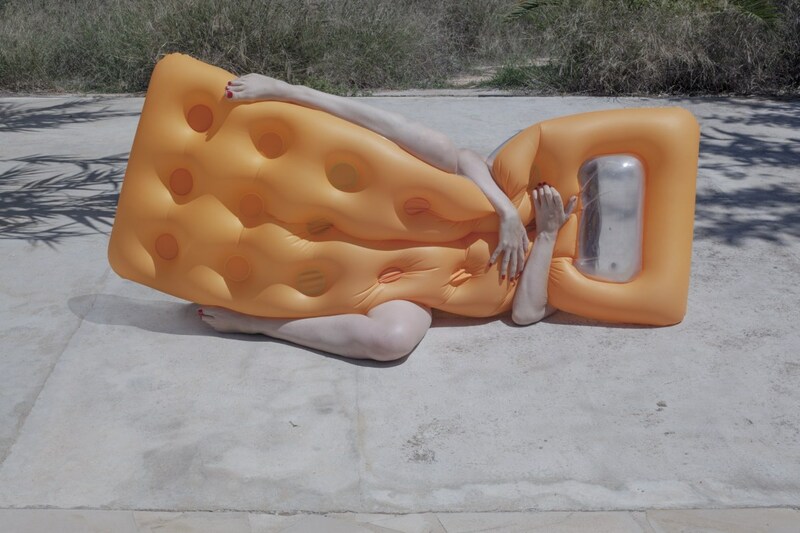 In Pool Party, Polly subverts certain preconceived images of a primed, performative woman lounging poolside, bikini-clad; instead, she finds her own self-aware and awkward beauty in alternately contorted or sprawling poses that suggest a bemused weariness with the unrealistic expectations of modern women. From the Guardian: "She stages deadpan tableaux with lilos in which she seems hopelessly – and hilariously – unable to function. 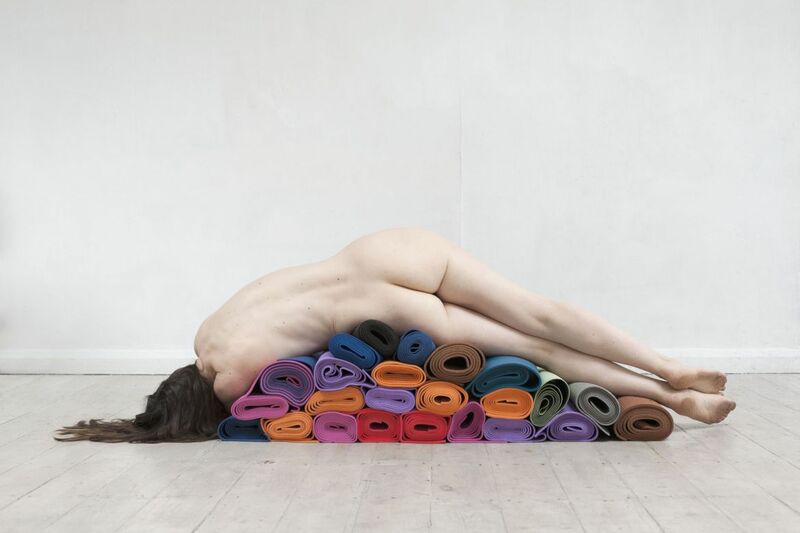 In these works, Penrose says she aims to satirise perfect womanhood as portrayed in the media." 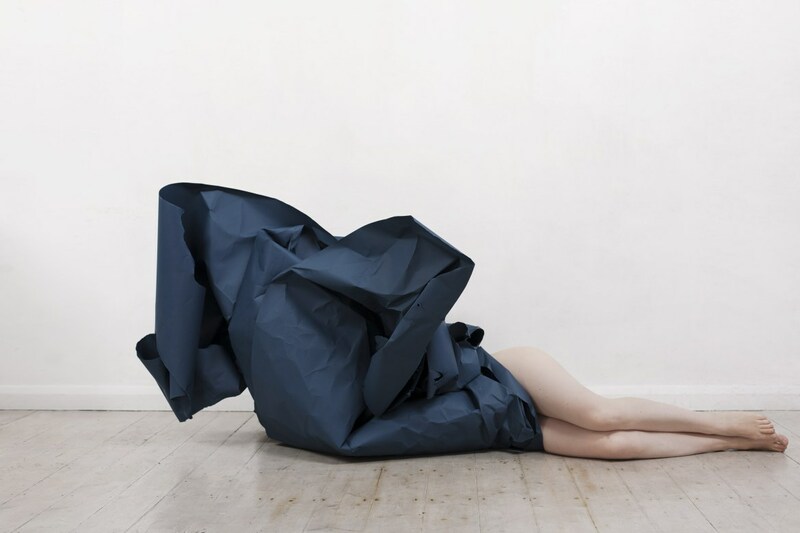 Polly Penrose studied Graphic Design at Camberwell College of Arts in London. She went on to work in Fashion Styling and after that worked for the photographer Tim Walker. She has always taken photographs, but started to take the practice seriously when she entered and won a competition held by the London Photographic Association in 2008. 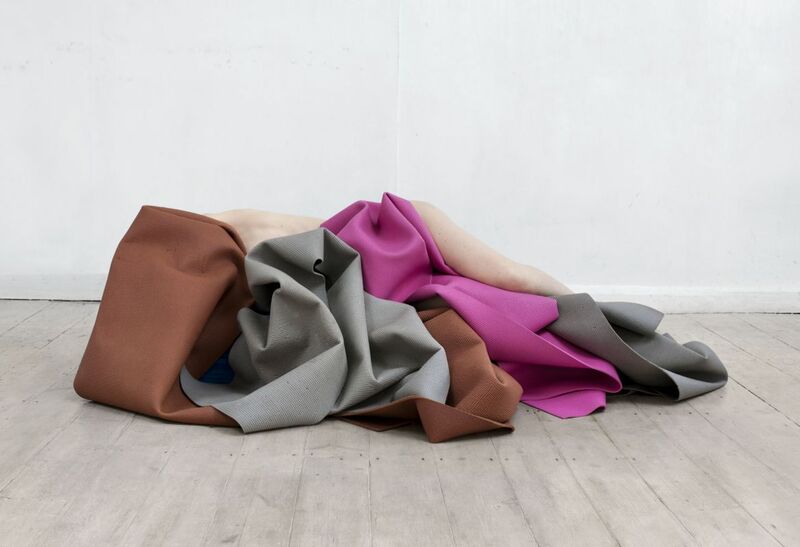 She held her first solo show, ‘A Body of Work’, at the Downstairs at Mother Gallery, London, in May 2014, and was part of a group show, Dear Sylvia, at the Australian Centre for Photography in Sydney, March 2015. Her work has featured on Dazed Digital, The British Journal of Photography, The Huffington Post, Hunger TV, Feature Shoot, Forth Magazine and The Wild.